Will Consumers Want YouTube TV’s Slimmer Offerings? 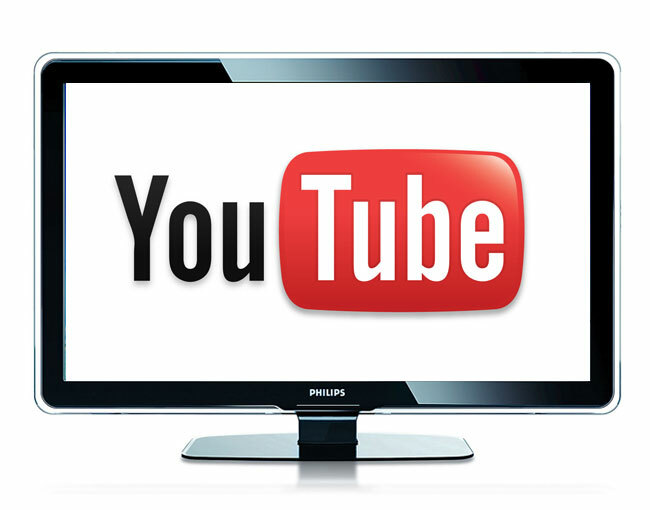 The much anticipated launch of YouTube’s new TV service is nearly upon us and we were given more details about their offering yesterday from YouTube’s Chief Business Officer Robert Kyncl. The 40 Channels include ABC, NBC, CBS, FOX, CW and some popular cable channels such as ESPN, FX, Disney, Fox News and MSNBC. This is a separate app from YouTube Red, but Red’s original programming will be available on YouTube TV. So we know YouTube TV will be going after the “cord cutters” and that makes sense. Their price point of $35 per month is roughly half of what most people pay for cable or satellite TV service. However there are definitely some obstacles for YouTube TV to navigate through. It looks like most, if not all, Turner and Viacom properties did not make the YouTube TV cut. Missing channels include AMC, Comedy Central, MTV, BET, TNT, TBS, CNN, Cartoon Network and Nickelodeon. These omitted channels offer a lot of what the “cord cutter” age demographic watches. AMC has The Walking Dead, cable’s highest rated show. Comedy Central is home to The Daily Show, which resonates really well with young audiences, and MTV is always popular with young people (although I still can’t figure out why). This could simply be a short term omission as well. Perhaps the licensing fee negotiations resulted in a “wait and see how well this does and re-visit later” stalemate. Also, unlike Hulu which airs network shows from ABC, NBC and FOX commercial free with their paid service ($11.99 per month), YouTube TV will have commercials with theirs for $35 per month. Although, I assume you can save the shows to your cloud and watch later to forward through the commercials. What will determine how well this endeavour does is whether or not cable and satellite users are willing to give up all their peripheral channel offerings to pay 1/2 what they currently are paying. I think YouTube TV will need to draw heavily from that market and not just from the ones whom have already cut the cord to make this work.